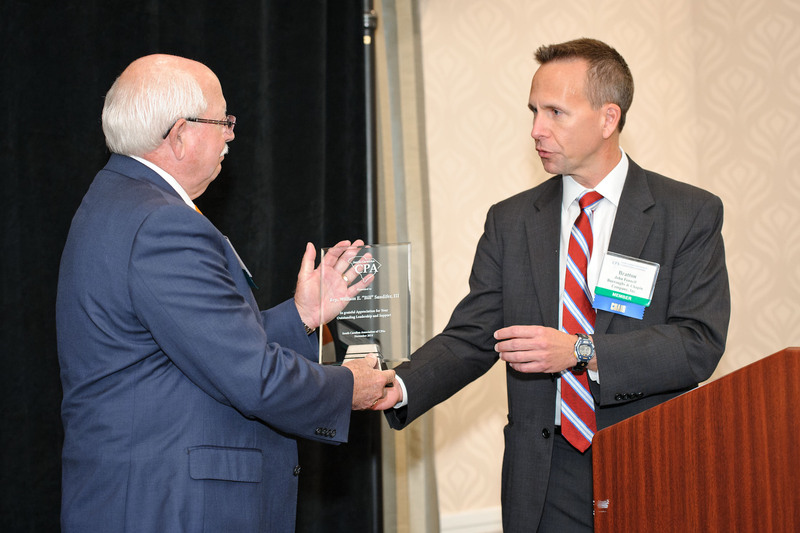 State Representative Bill Sandifer has been recognized by the South Carolina Association of Certified Public Accountants for his exemplary support of the CPA profession. The recognition Sandifer received was the first of its kind that the association has ever presented, making it a special honor. Sandifer, who lives in Seneca, represents Oconee County’s House District 2. He recently was elected to a fourth term as chairman of the House Labor, Commerce, and Industry Committee, which addresses all business-related legislation.